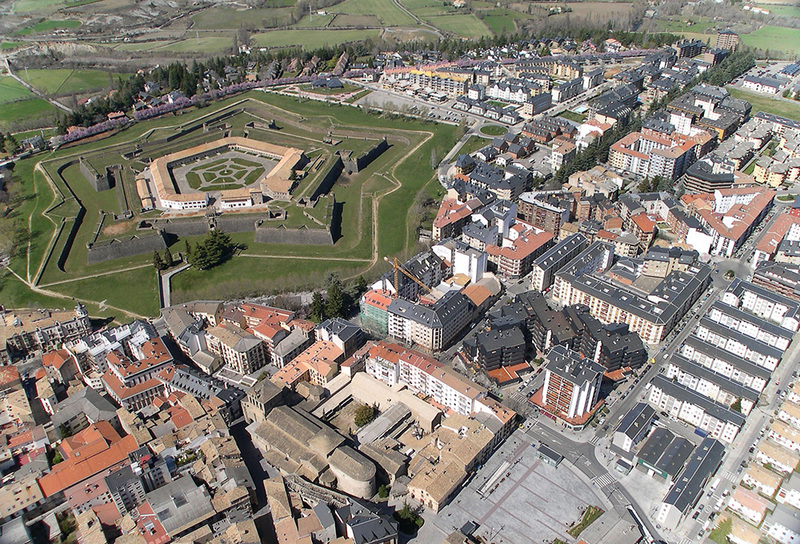 In Jaca, the historic relevance of the town and its history linked to the Kingdom of Aragon and the Camino de Santiago (Way of St James) were taken into consideration. The city council proposes to create a Town Square (Plaza Mayor) in the middle of the historic city center. This project would revitalize the town and its construction would respect the traditional architecture of the area and the character of the environment. The project submitted by Vejer de la Frontera seeks to solve one of the main problems of traditional town centers: to grow without losing the essence of its architectural character. 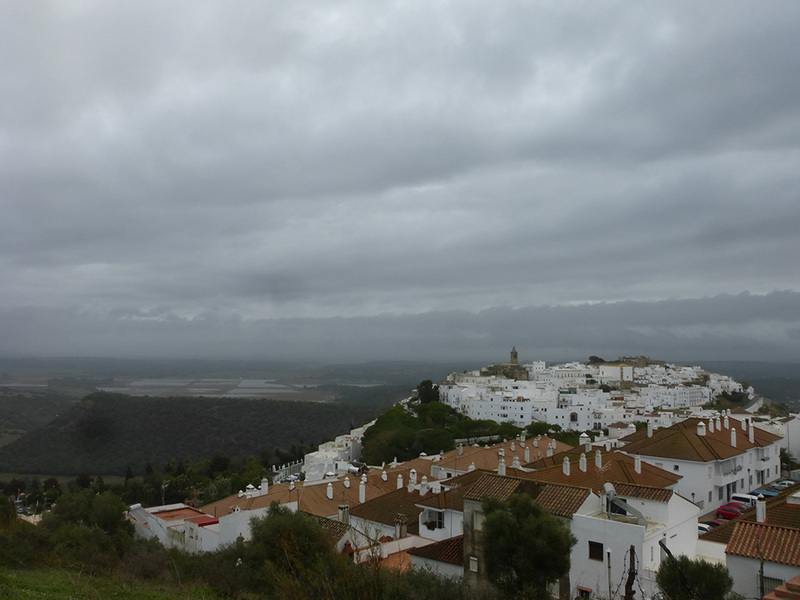 The proposal aims at the development of the western edge of the city, respecting the landscape and the traditional Andalusian architecture that attracts a great number of tourists to the town every year. The proposal from Grajal de Campos consists in completing the Town Square of the town in an architectural style in line with local traditions. The jury valued especially the potential of this site to produce new architectural designs. 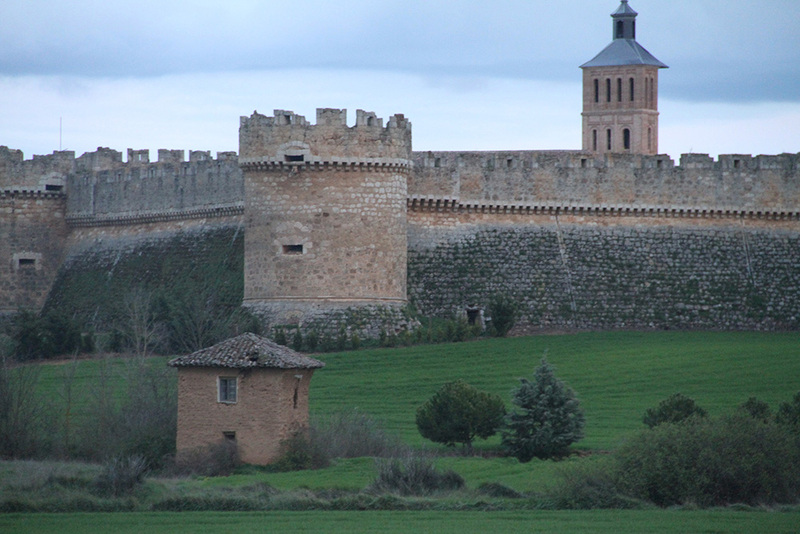 The project would help to prove that it is possible to build new traditional constructions adapted to current needs. The jury, composed by representatives from the Ministry of Development, the Ministry of Culture, the High Council of Architects of Spain, INTBAU and the Rafael Manzano Prize, carefully reviewed all the candidates; Cartagena (Murcia), Cortiguera (Burgos), León, Morella (Castellón) and Paredes de Nava (Palencia) were among the finalists. All these proposals raised very interesting challenges.